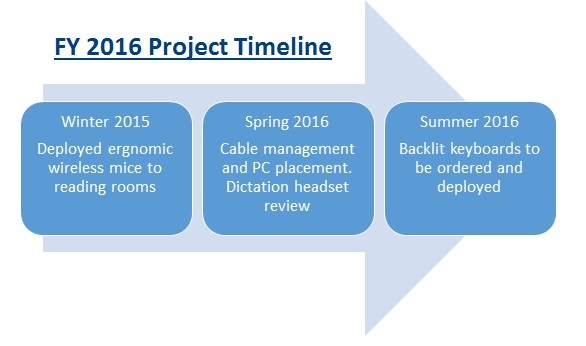 Please take time to view our project timeline and tips to enhance your ergonomic safety and comfort. 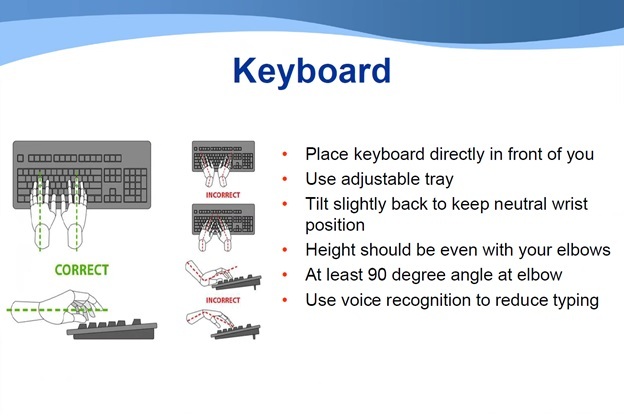 Following Dr. Rebecca Seidel’s Grand Rounds presentation on reading room ergonomics, the Department of Radiology and Imaging Sciences launched a project to improve the functional design of reading room workstations. The project team assessed each location to identify opportunities for enhancing ergonomic safety and comfort. While some changes will take time to implement, immediate focus will be on workspace organization and personal technology to improve radiologists’ positioning and thus reduce repetitive movement stressors. In addition to utilizing ergonomic equipment for everyday repetitive tasks, simple body mechanics also can reduce your risk of injury. 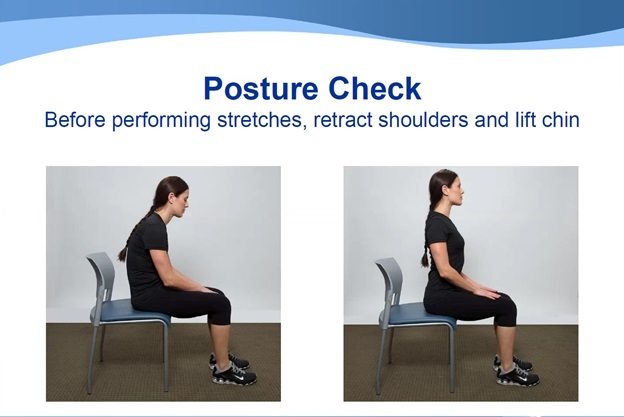 Remember to adjust your position and check your posture every thirty minutes. 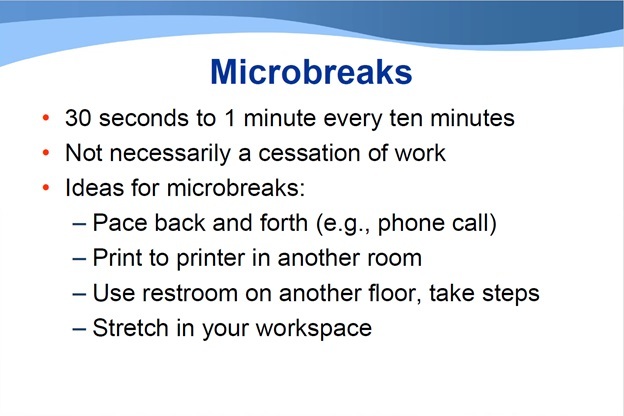 Take “micro breaks” as often as possible. 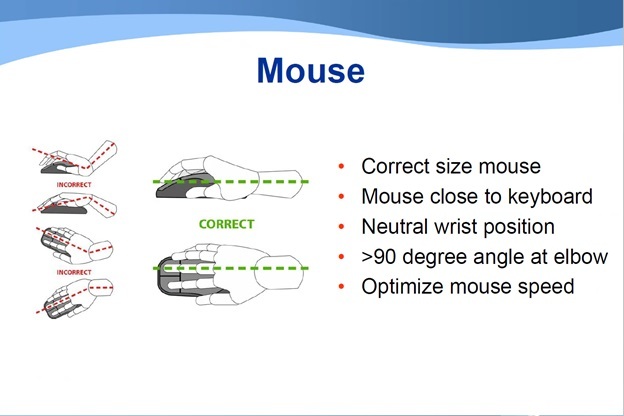 Check for correct hand and arm positioning when using a mouse or keyboard. 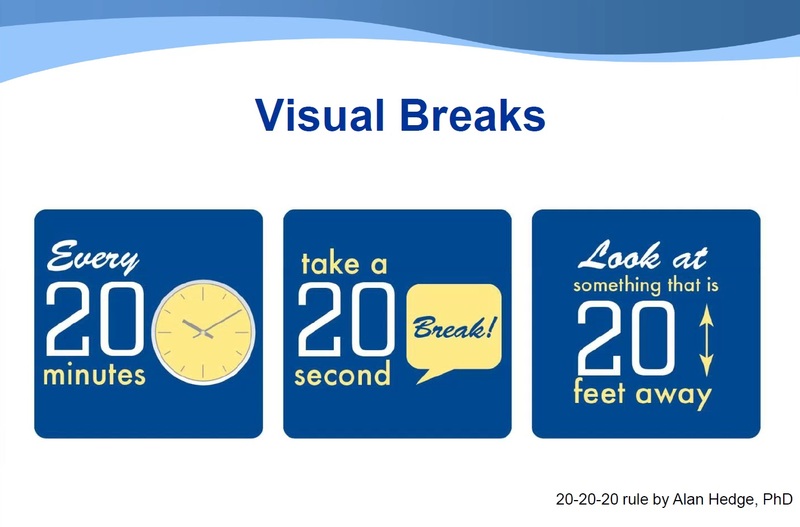 Use the 20-20-20 rule to take visual breaks (see above slides for details). Consistently employing these tools can lead to less workplace injury and improved efficiency. 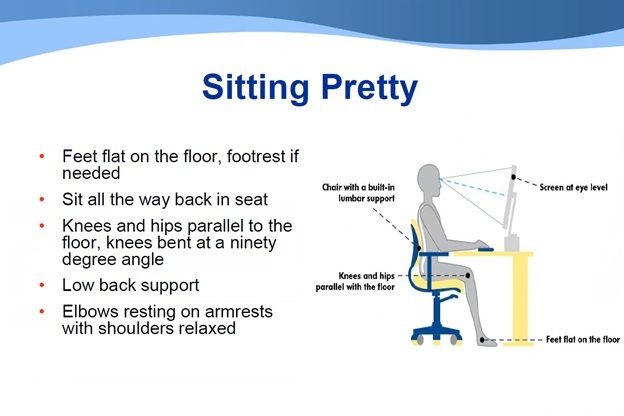 For additional information, questions, or suggestions of ways we can continue to improve ergonomics in the department, please contact Laura Benson at laura.benson@emoryhealthcare.org.